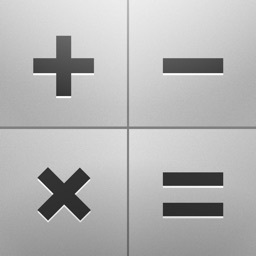 Calculator is a simple yet efficient calculator for iPhone or iPad that works in both simple and scientific format. In the portrait orientation the calculator works just like a simple desktop electronic calculator. 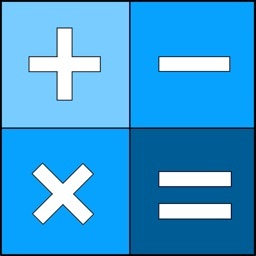 Normal operations + - * / are supported with the addition of a % key for calculation of percentages. There are memory functions, with the memory value being displayed to allow you to keep track of the stored value. Display format includes thousands separators when necessary, and exponential notation for larger numbers. 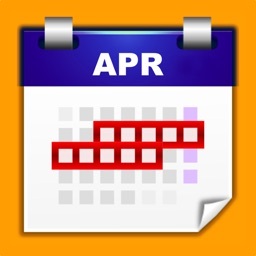 Decimals calculate to 10 places as standard but future releases will include a configurable output. In the Landscape orientation the calculator allows the entry of mathematical expressions. 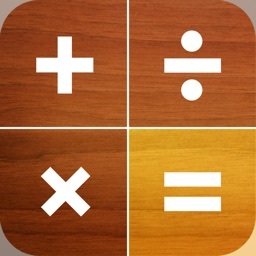 The standard unary operations of + - * / are supported, with similar features to the portrait mode calculator including memory and recall functions which are also displayed. 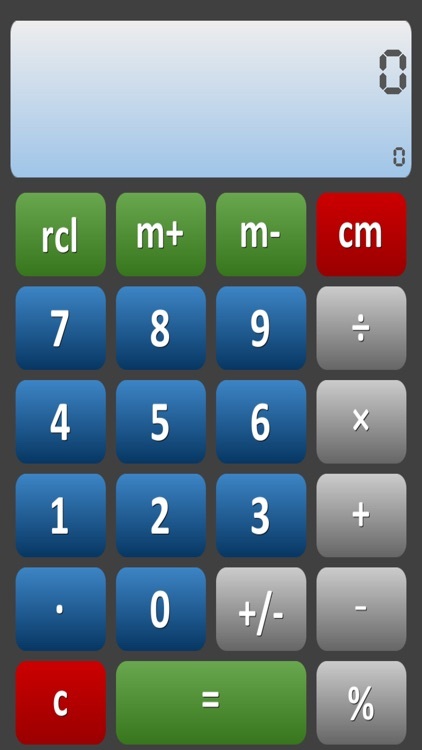 The calculator uses algebraic logic in this mode, so calculates in a different way to the simple calculator in portrait mode. Most users will realise this calculation follows "BODMAS" rules of logic. Sin,Cos,Tan,aSin,aCos,Atan are the Trigonometric operations. Log,Log2,Ln,Exp are the Logarithmic operations. 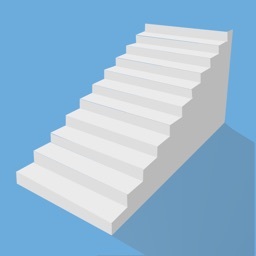 Pow,Sqrt handle indices and squares. 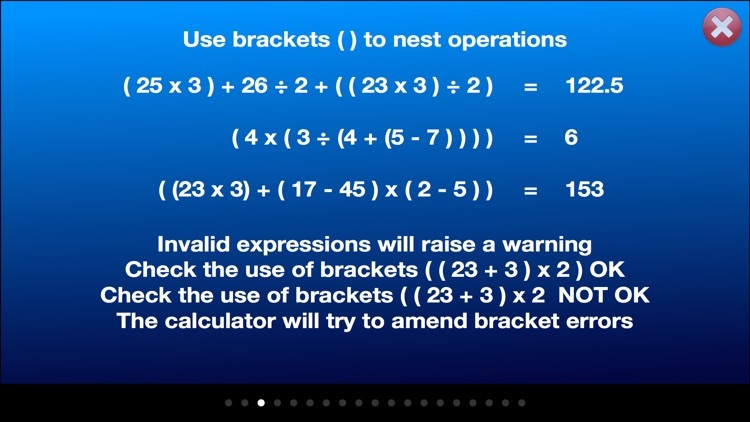 The calculator tries to limit the mistakes caused through incorrect bracket or expression entry, and will repair bracket errors where it can, but will create a warning for invalid expressions or calculations it doesn't understand. A useful info screen is included which explains the basic functionality and helps the user to utilise the calculator to its full potential. 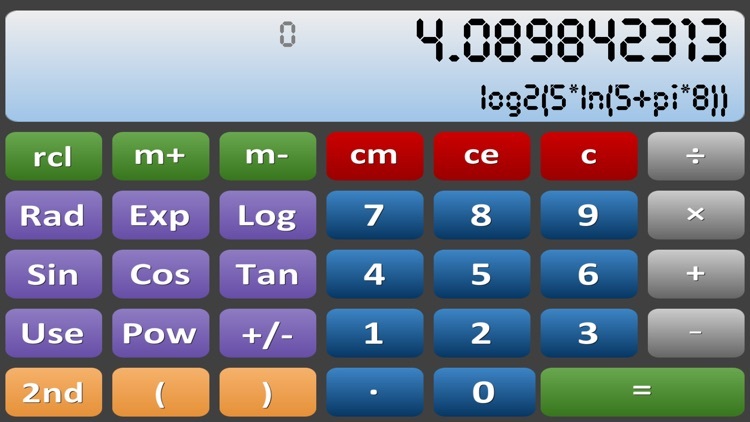 The calculator is great for simple mathematics but also versatile allowing much more complicated computation for the more demanding user. 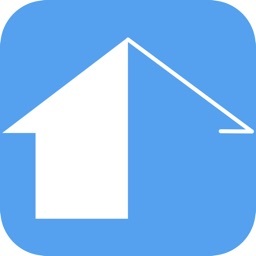 Additional functionality will be added in future releases.